MACON, Georgia, (October 27, 2015) Rain, rain go away! It did on Tuesday in Macon and we had actual play. Just no completed matches. 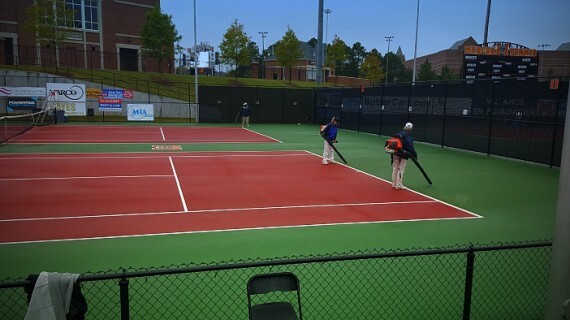 In golf they call it a “shotgun start” in wrestling it’s called a “battle royale,” At 4 p.m., action commenced on seven courts, some even completing a set in the Tennis Classic of Macon, a USTA Pro Circuit event taking place October 25 – November 1, 2015. Nina Stojanovic, a 19-year old from Serbia ranked No. 287 in the world is the top seed in the qualifying draw. 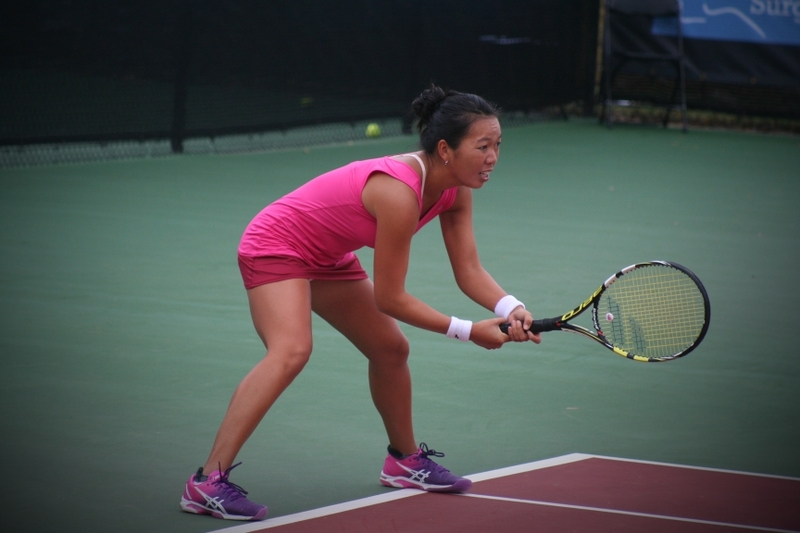 Qualifying draw notables include former Wimbledon and U.S. Open doubles champion, Vania King, who posted an early qualifying win on Sunday morning with a 7-6 (5) 6-1 victory over Alyona Sotnikova of the Ukraine. King has only played a few events since being out of action for 12 months with a herniated disc in her neck. University of California player Maegan Manasse and young American players, Ingrid Neel and Michaela Gordon are also in the qualifying draw. 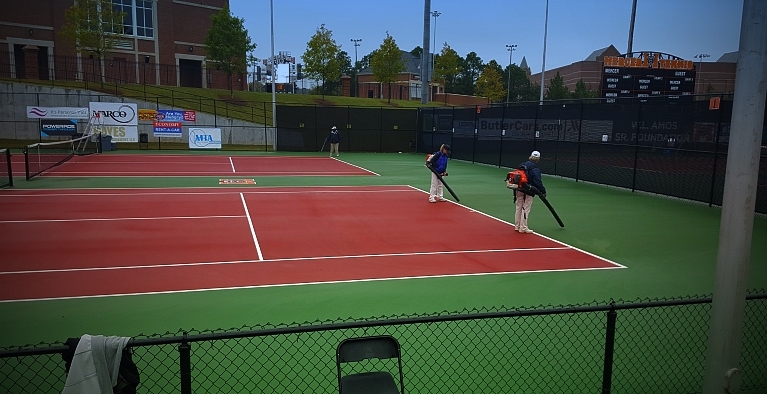 Play will take place on seven courts to start Wednesday with the unfinished qualifying matches. The main draw matches will start not before 11 a.m.